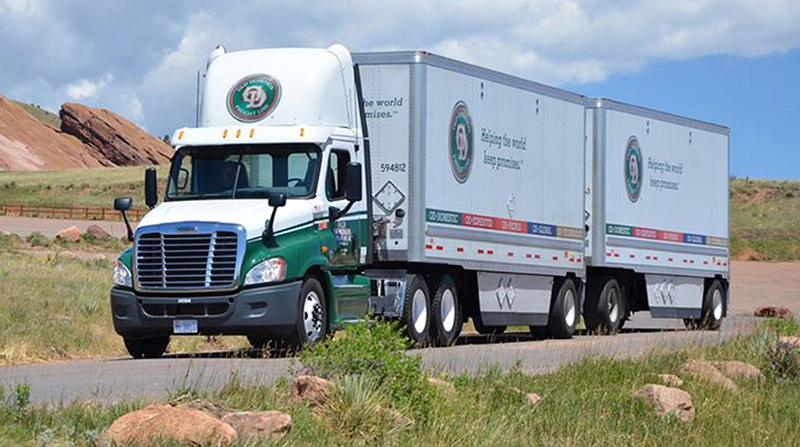 Old Dominion Freight Line Inc. announced that by the end of the second quarter it will have opened five new service centers across the United States. The Thomasville, N.C.-based less-than-truckload carrier is expanding to Bowling Green, Ky.; Casper, Wyo. ; Lakeland, Fla.; Ogden, Utah; and Parkersburg, W.Va. The terminals will have best-in-class logistics technology, and Old Dominion says the locations were picked to reduce shipping times, increase delivery flexibility and maximize daily volume. The additions bring to 230 the number of locations in the company’s U.S. network. Old Dominion is No. 11 on the Transport Topics Top 100 list of for-hire carriers in North America.